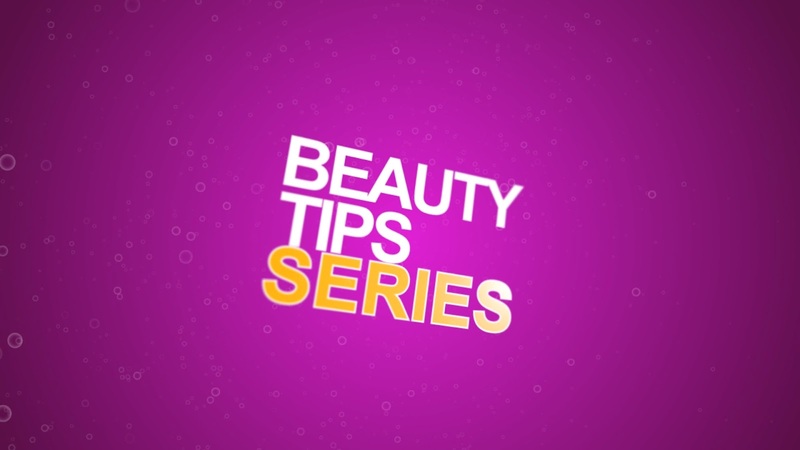 Back on Youtube - Beauty Tips Series - Introduction | Sahrish Adeel - Malaysia based Pakistani Beauty & Lifestyle Blogger! Here is a YouTube treat for all my lovely readers. Watch video for details. Don't forget to Like/Favorite/Share the video. Your feedback is really important for me so leave a comment on the video on YouTube if you can. To read my previous post on my YouTube achievements, click here.